The Omni 2.4GHz-NMO is a low profile Multi-Polarized antenna designed for mobile data communications. The exceptional effective hemispherical, Multi-Polarized signal pattern provides unequalled wireless communication in ¿Real World¿ obstructed, non-line-of-sight (NLOS) environments. 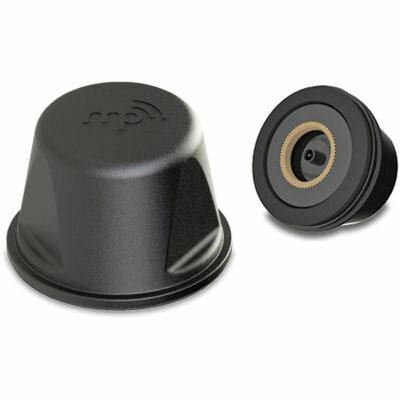 The Omni 2.4GHz-NMO utilizes signals in all polarizations allowing users to transmit and receive all available signals in real world obstructed environments where other antennas fail to connect.